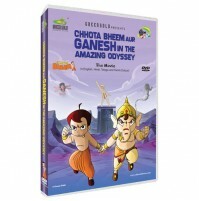 A huge bird swoops down and kidnaps Princess Indumati. The army's scoured the whole area and the neighbouring kingdoms but there is no trace of Princess Indumati. 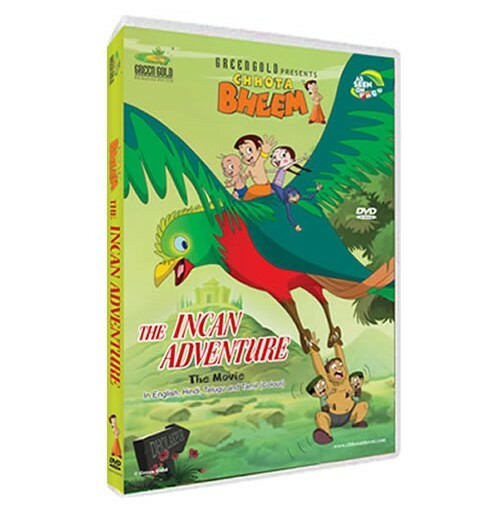 The only thing Bheem finds was strange bird-feathers from the land of Incas. 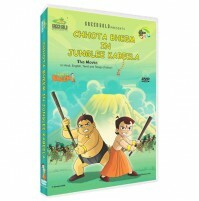 Bheem and team starts searching in the forests of Mexico where Dholu-Bholu fall off into a river. 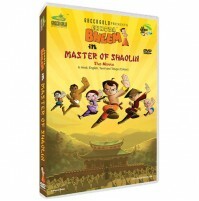 Bheem and others jump in to save them but are soon carried off by the rivers currents to the shores of a desolate valley.The valley is covered with heaps and heaps of ashes all around, around one such mound lie near the princess bangles. The sun rises and the mounds of ashes takes the shape of humans “ The Incas".Where they meet Princess Indumati. The Inca chief Ixaba explains with the totem pole which was source of unlimited power, such as Rouran One day one of their own traded the totem to Rouran but as soon as Rouran touched the totem pole... the monkeys attacked Rouran. Monkeys were angered for not having protected them and on the audacity of Rouran for trying to steal them. The cast a spell on the Incas that they would never see sleep again and hence with each setting sun the villagers turned to dust. 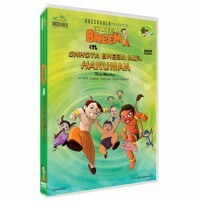 Will Bheem save the Incas villagers and Princess Indumati.